Nerdgasms: Looking for your next Zombie shooter? Maybe it's "Unkilled"
Looking for your next Zombie shooter? Maybe it's "Unkilled"
This is one of those moments where I go "I hope your programming department is awesome because your marketing department needs to be shot in the face at close range". Unkilled is probably one of the worst names for a game I've ever heard, I mean I get it - Undead / Unkilled - but it lacks any form of grit or horror-overtone and in part feels like the person who thought of it had a "3-year-old with crayons" grasp of the English language. Still... it looks decent. 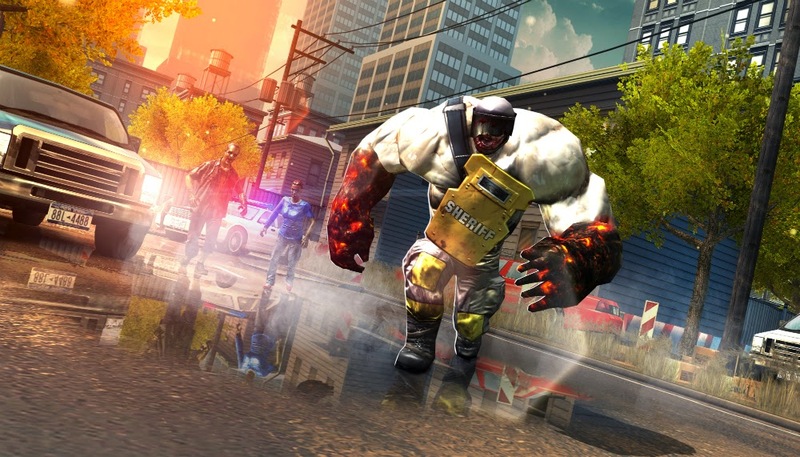 If you're into the run'n'gun zombie shooter it might be for you. Check out the trailer above and see what you think. Please show us the Facebook love!